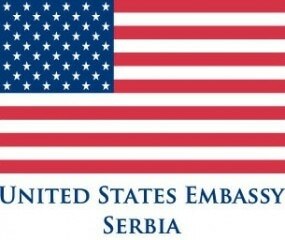 U.S. Embassy and English Language Teachers’ Association (ELTA Serbia) will provide English language instruction to 25 students, ages 13-15, from economically disadvantaged families in Belgrade and Kragujevac. The program will target students who have excelled academically and have limited opportunities to study English. This program will give the Access volunteers the opportunity to be part of a committed and professional team. 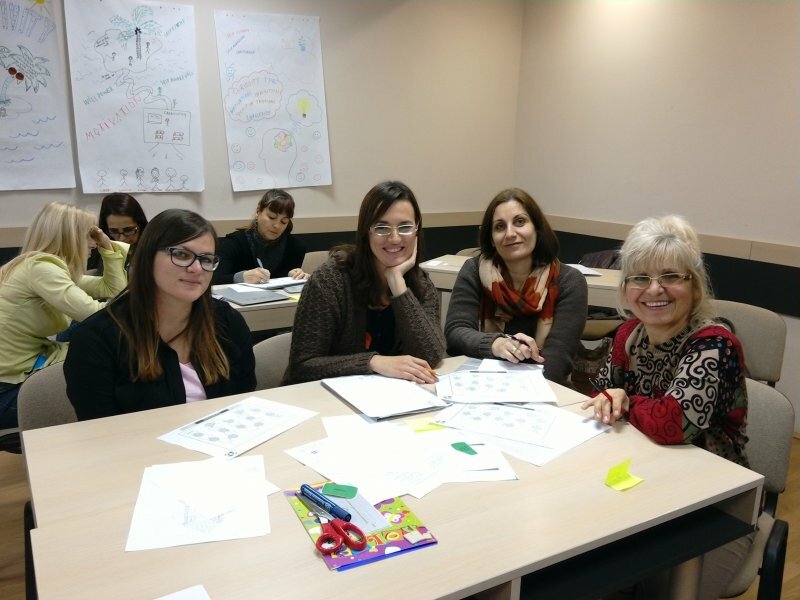 Volunteers will learn and share best practices in English teaching and grow professionally. This experience will strengthen their opportunities to participate successfully in their community’s socioeconomic development and also apply for future U.S. educational and exchange programs. In addition, the participants will become familiar with many aspects of U.S. culture and thus develop a deeper understanding of current issues in U.S. society. 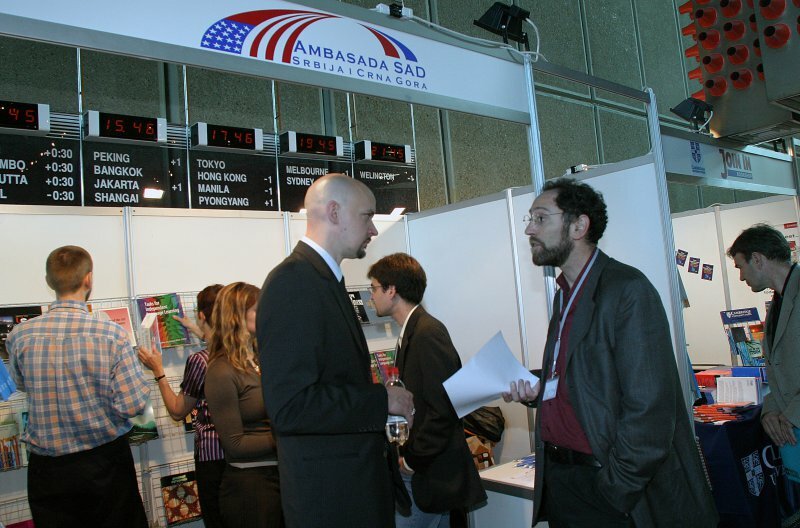 Volunteers will receive a certificate (signed by American embassy and ELTA Serbia) in recognition of their service, and their name will be featured on the ELTA website along with other successful Access participants. 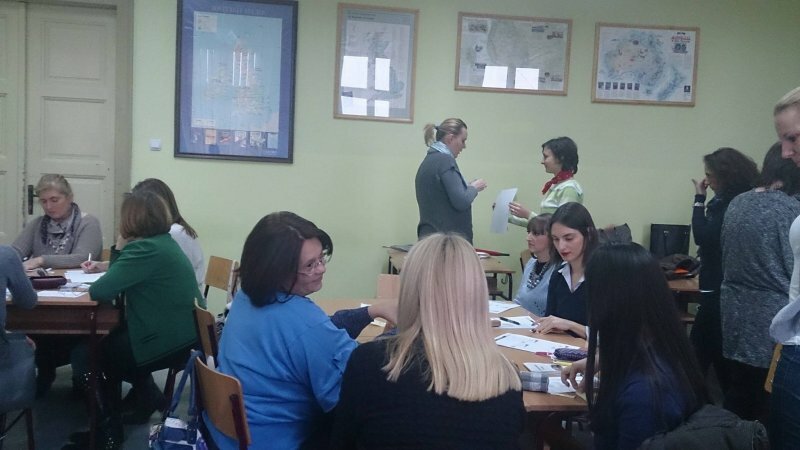 The English Access Microscholarship Program is currently seeking qualified Teaching Assistants Volunteers in Belgrade and Kragujevac to start classes on October 19, 2015. Classes are Monday through Friday, 3 hours weekly for two years. 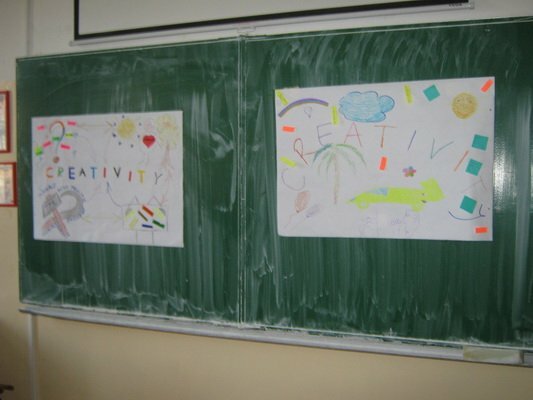 Volunteers will be selected through an open, merit-based competition. Top candidates will be interviewed by the Access Coordinator and the U.S. Embassy for final selection. Incomplete applications will not be considered. Please send your application to elta.access@gmail.com (Belgrade) or elta.accesskg@gmail.com (Kragujevac) no later than September 27, 2015.